There may come a time when you and a business partner no longer see eye to eye. Call & Gentry Law Group has experienced trial attorneys to assist you with the dissolution of LLC's or partnerships and the winding up of a business. Our attorneys can review partnership agreements or opertating agreements and then advocate for the best possible resolution on your behalf. 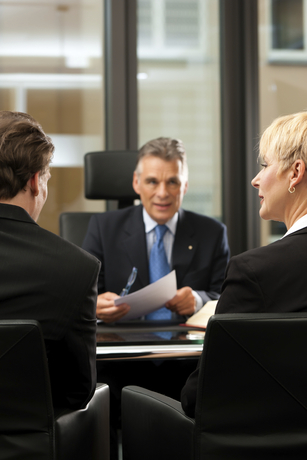 To the extent that litigation becomes necessary, our attorneys may hire experts to assist with your case, including accountants and valuation experts should that be required. We can also work to finalize documents for dissolving the business and to ensure that you maximize any distribution of assets to which you are entitled. Please feel free to contact us at 573-644-6090 or email us at contact@callgentry.com for a free consultation.